Ideal for those who only want private sessions or that extra prep for classes. Ideal for those who want to try us out for half the cost. Someone will reach back out to you shortly. Fill out the form below to receive your Welcome Special, New Client Discount or BOTH! 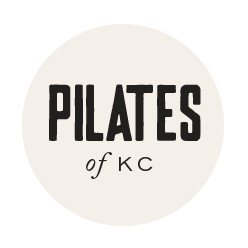 Pilates of KC is a welcoming community that challenges and changes you both mentally and physically. Our intelligent and expert instructors will guide you every step of the way!